Gold Leader Up for Bidding! 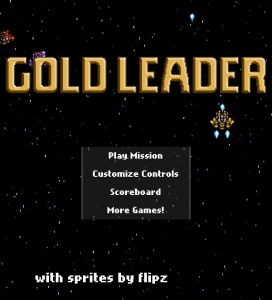 Our newest game, Gold Leader, is up for bidding on FGL! We encourage all sponsors and portals to check it out. For the potential players out there, we hope it’ll be picked up and publicly released by sometime in November. Gold Leader is a traditional pixel art space shoot ’em up, kept lean and simple for players looking to just dive in for a couple minutes now and then and blast things in their spaceship. More details here! 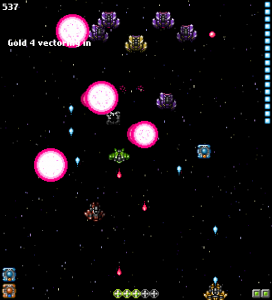 Portals, contact us if you’re interested in testing and/or sponsoring Gold Leader! 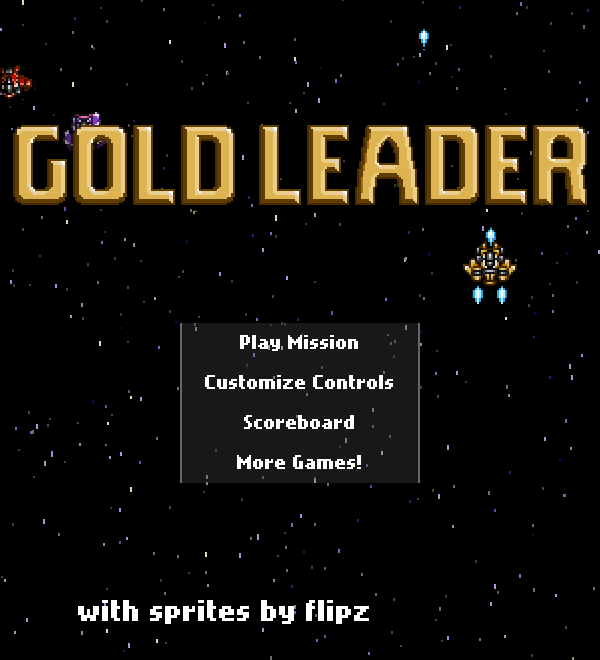 Gold Leader screenshot, Mission Objective 4: Mine Layers.